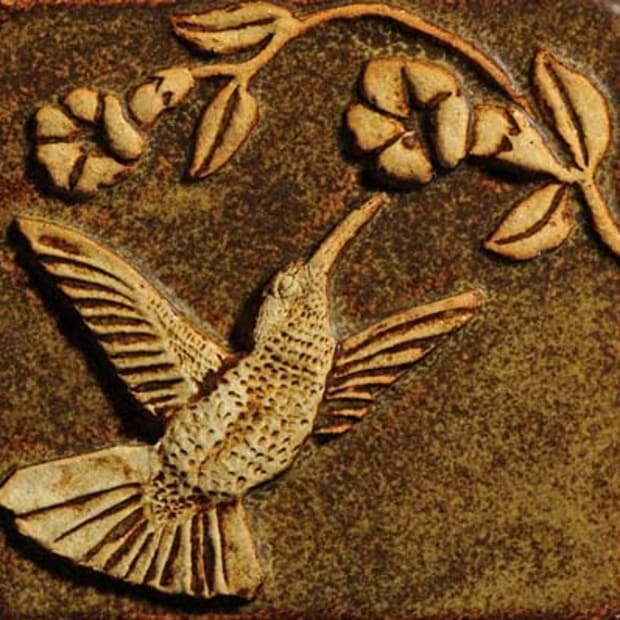 California’s heritage and mystique were central to the Arts & Crafts movement. Rediscover that inspiration. Bixby Creek Bridge is an iconic landmark in Big Sur, 13 miles south of the Monterey Peninsula on Highway 1. 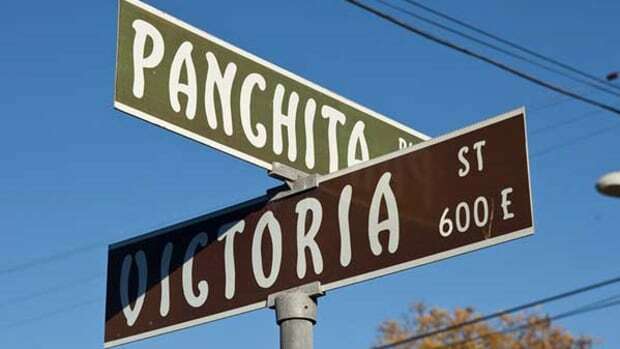 You don’t make this trip to visit neighborhoods filled with Craftsman bungalows—go further south to Pasadena for that. 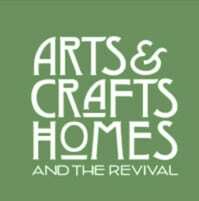 But you will find the California that so inspired artists and designers of the 20th-century Arts & Crafts movement. Along the way, enjoy charming Spanish and Spanish Revival, Mexican, and Mediterranean-inspired architecture. These revivals were embraced by Arts & Crafts tastemakers and popular at the same time as the original movement. On the Pacific coastline near Monterey; the Spanish Colonial Carmel Mission Basilica. Highway 1 then turns inland. You’ll pass by fields of sun-baked artichokes before arriving in the city of Monterey. 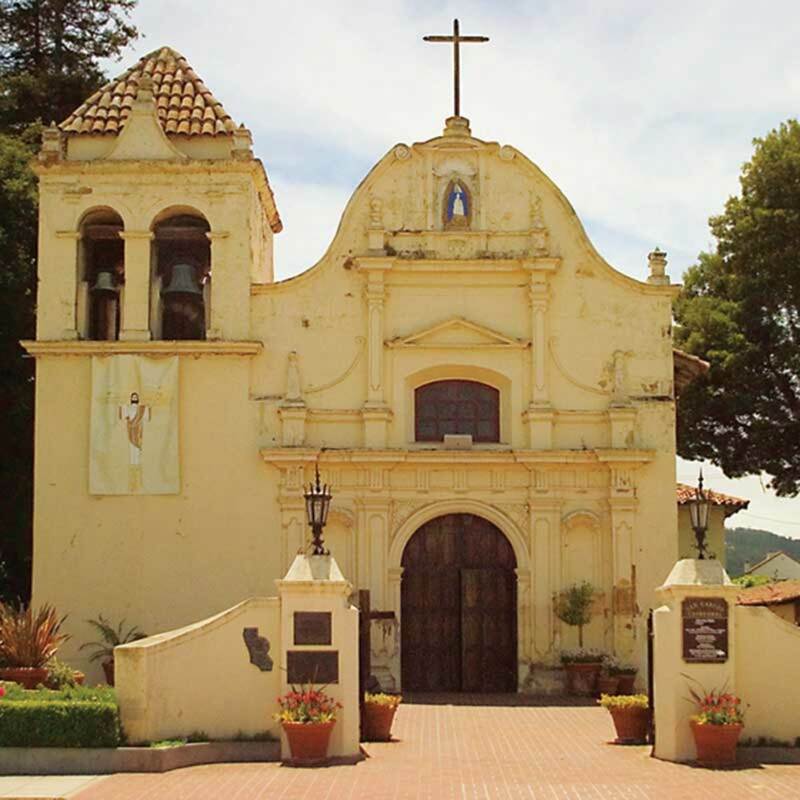 Founded in 1602, this is one of the West’s most historic places; it was the California territory’s capital under Spanish, Mexican, and finally U.S. military rule. 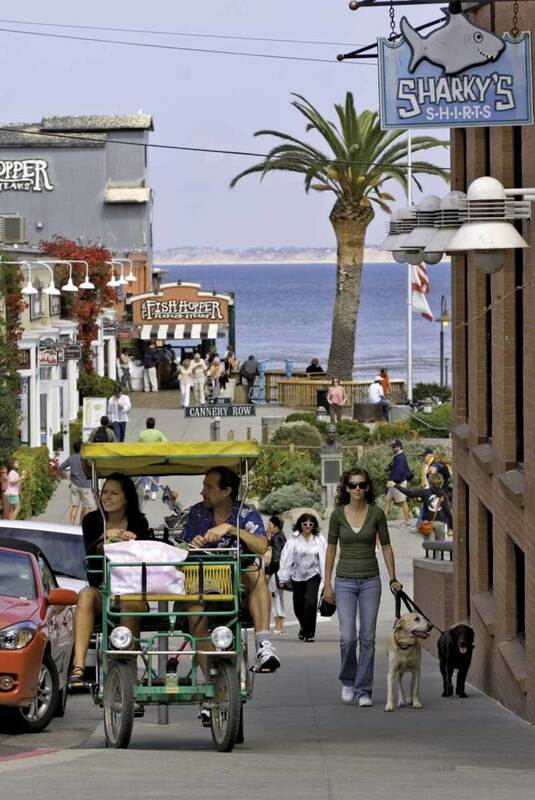 Today it may be best known as the setting of the John Steinbeck novels Cannery Row and Tortilla Flat. Check in with Monterey State Historic Park, which includes a collection of historic houses and buildings located throughout Old Monterey. 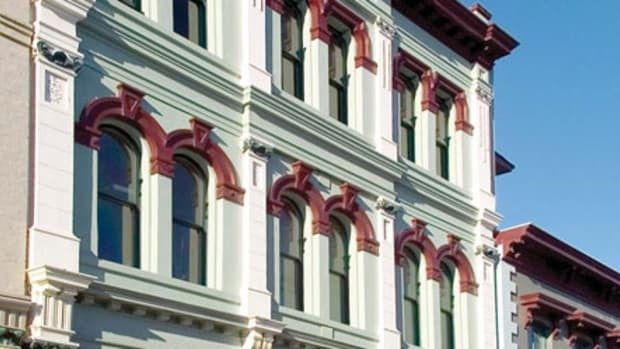 Get tour information and tickets at the Pacific House Museum at Custom House Plaza. Follow “The Monterey Walking Path of History” yellow-tiled sidewalk plaques, which point out 22 historic places of interest. I have toured and enjoyed the Larkin House, the Cooper–Molera Adobe House, the Presidio of Monterey Museum, and the Monterey Museum of Art in the La Mirada building—one of Monterey’s Mexican-era adobes on Via Mirada. Monterey’s waterfront along Cannery Row. 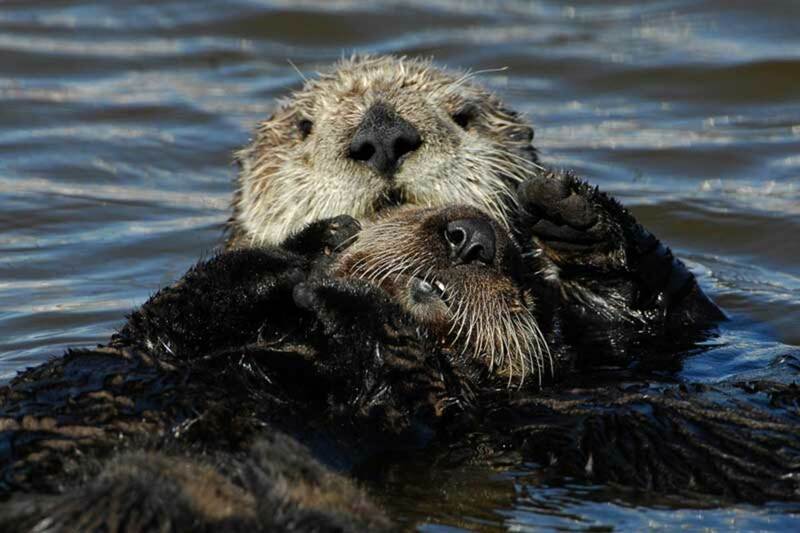 On Cannery Row, the Monterey Bay Aquarium is world-acclaimed and not to be missed. (I make time for the flitting silver anchovies and the fluorescent jellyfish.) Of course you need to see Cannery Row, which is no longer Steinbeck’s working waterfront but rather an expensive shopping district. A good place for dinner is Bubba Gump’s Shrimp Co. on Cannery Row; try the artichokes: boiled, grilled, or fried. And the local sanddabs. A resident at the Monterey Bay Aquarium. 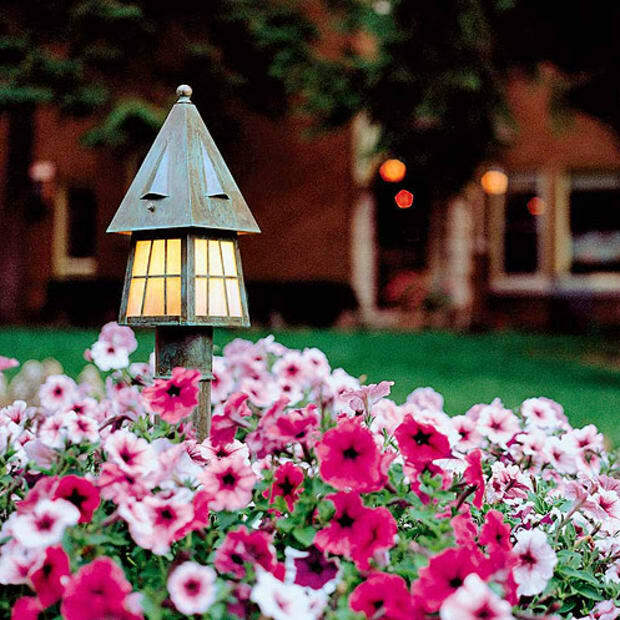 If you want to spend the night, the Old Monterey Inn at 500 Martin Street is a historic and romantic boutique bed-and-breakfast inn with lovely gardens. Jazz lovers will plan a trip around the annual Monterey Jazz Festival, held September 19–21 this year. 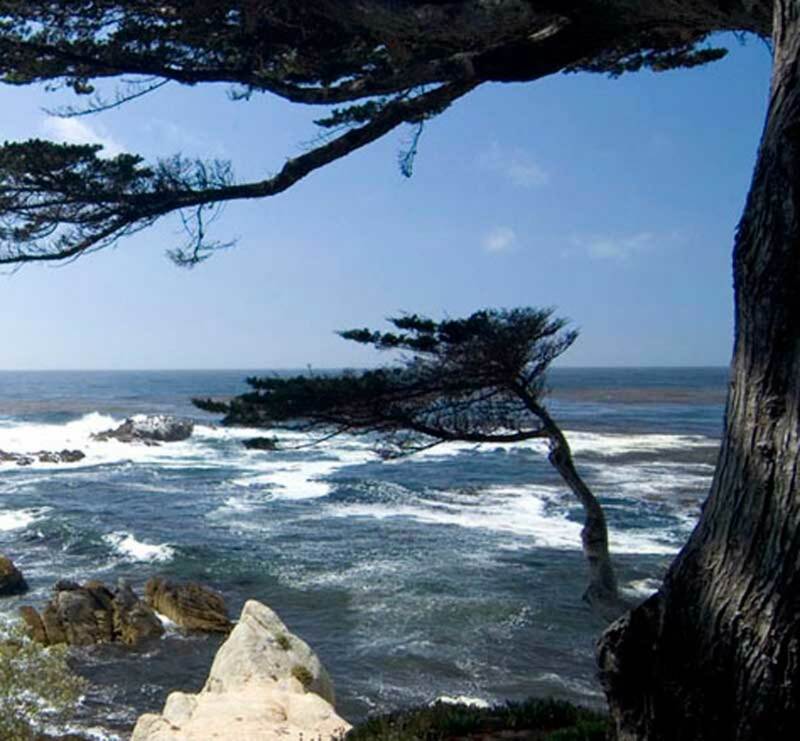 Start your second day with a leisurely morning drive along the Monterey Peninsula’s 17-Mile Drive, which begins just south of Monterey. (Go ahead and pay the $9.75 fee; it’s worth it.) Follow the red-dashed line down the center of the road to wind along the breathtaking Pacific coastline, through Pacific Grove and Pebble Beach, where you can see the world-famous golf course and multi-million-dollar homes on the water. Everyone stops to take a snapshot of the 250-year-old Lone Cypress tree, one of the “10 Most Magnificent Trees in the World.” Pull over and stretch your legs in Spanish Bay. A wonderful way to end the trip is spending the afternoon in Carmel-by-the Sea—voted one of the most romantic cities in the world, right after Paris and Venice. 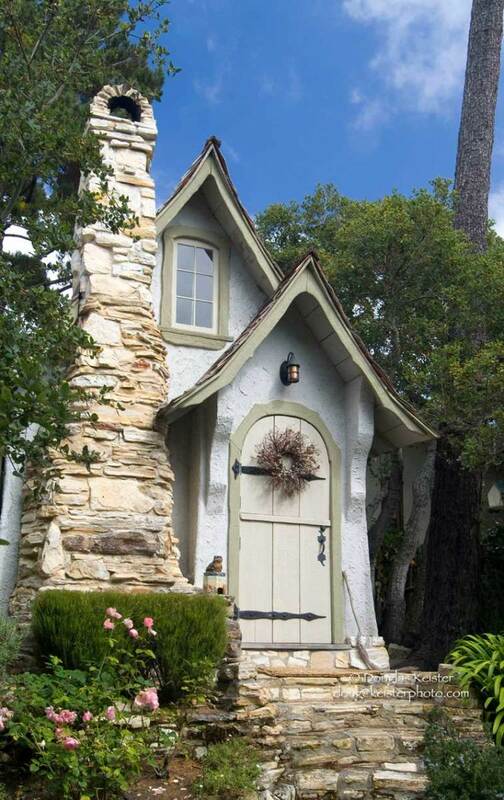 Head down Ocean Avenue, and drive through the Comstock Historic Hill District (between Ocean and Fifth Avenues and Torres and Santa Rita Streets) to see quaint Storybook cottages. 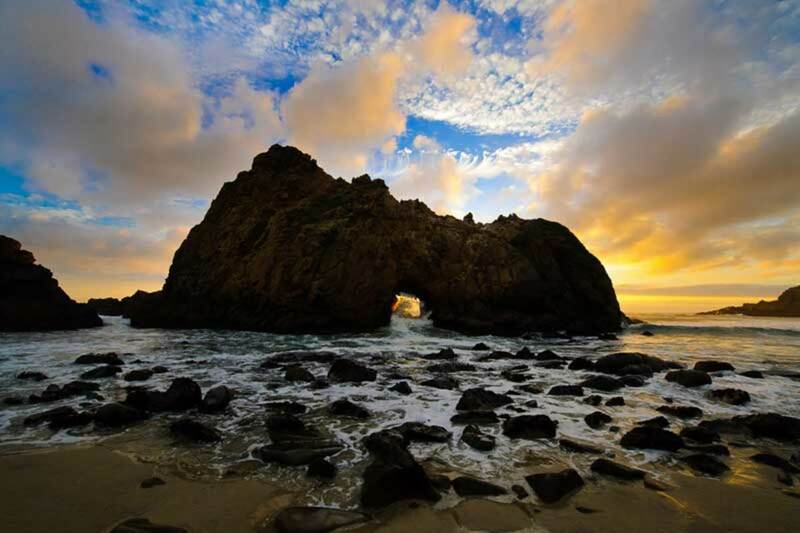 A 30-minute drive further south on Highway 1 brings you to majestic Big Sur, a gorgeous region on the central coast where the Santa Lucia Mountains rise from the Pacific. This “big south” country along Highway 1 runs from Carmel to San Simeon. You might return to San Francisco along Highway 1—it’ll take about four hours from Carmel—or get on Highway 101 for a less scenic, three-hour return. 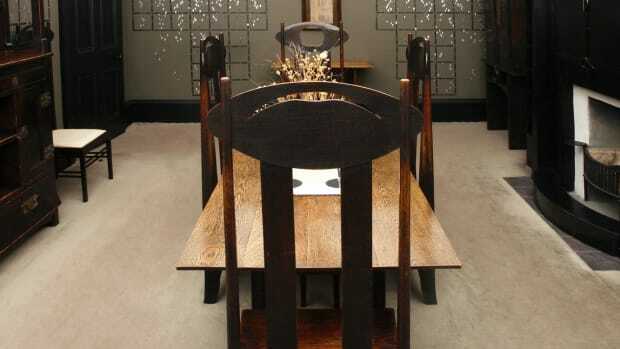 Gain deeper understanding of the early Arts & Crafts movement by visiting these sites in the United Kingdom. 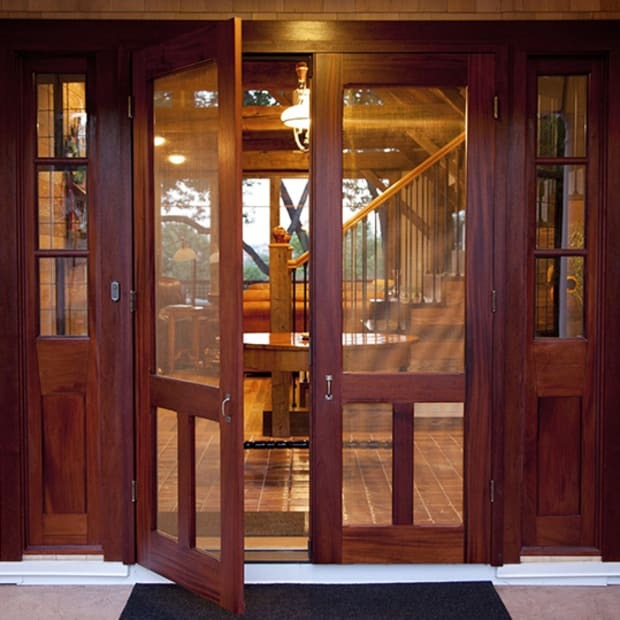 Uncovering the Arts & Crafts movement in British Columbia.